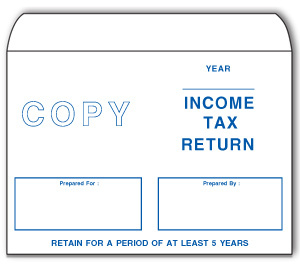 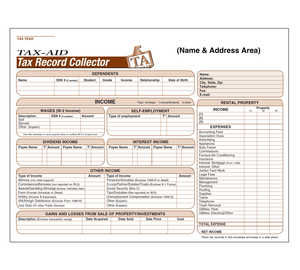 Help your clients keep receipts and better records of their Tax Return Information throughout the year. 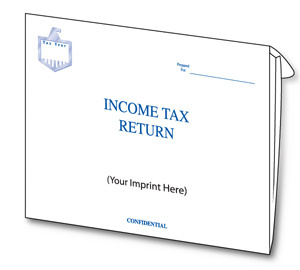 White 6" x 9" Copy Envelope with blue printing. 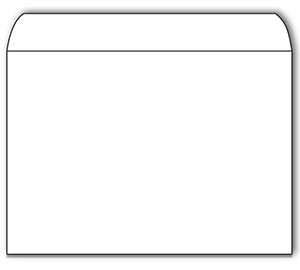 White 6" x 9" Envelope. 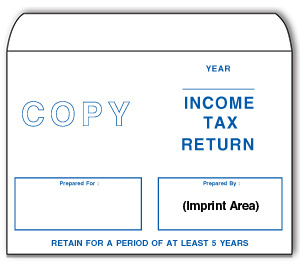 You provide the address label or address stamp. 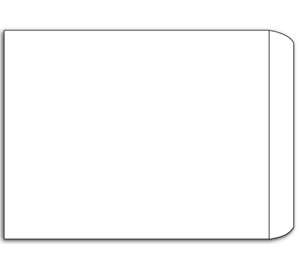 White 9" x 12" Envelope. You provide the address label or address stamp. 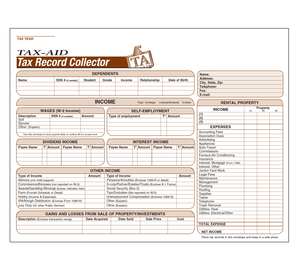 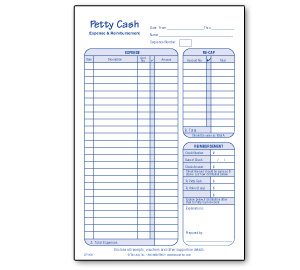 Covers expense, posting and reconciliation on one format. 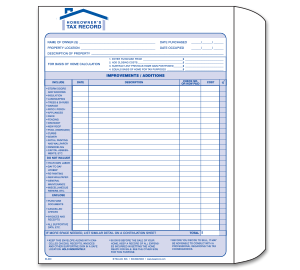 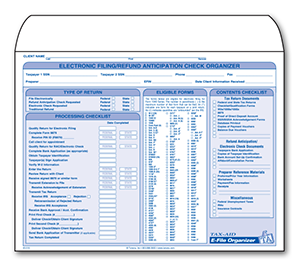 This handy Homeowners Envelope helps clients keep the proper improvement records to determine gain or loss on sale.